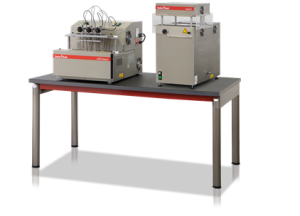 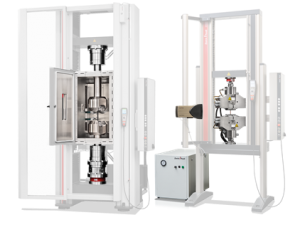 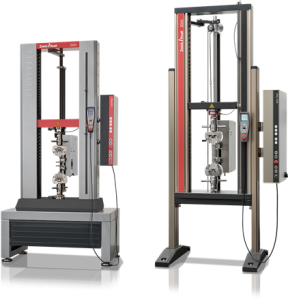 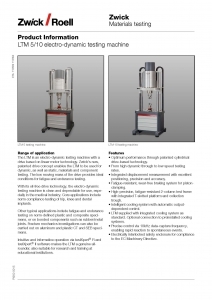 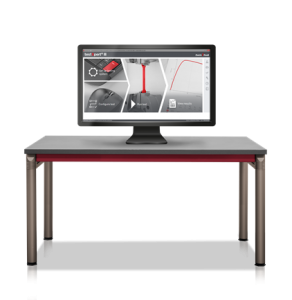 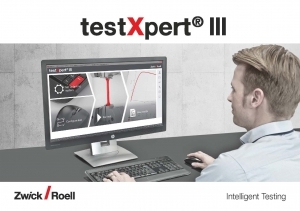 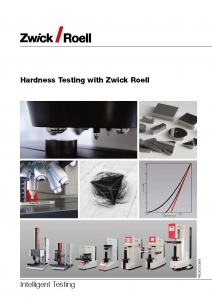 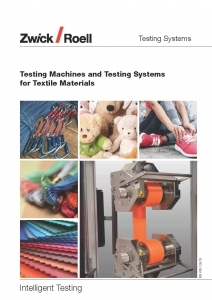 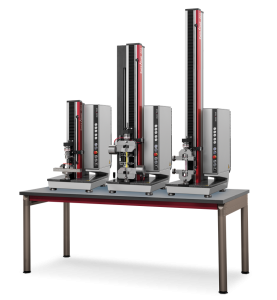 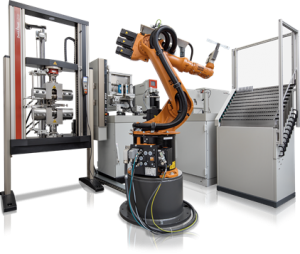 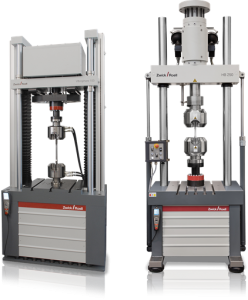 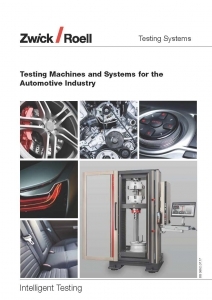 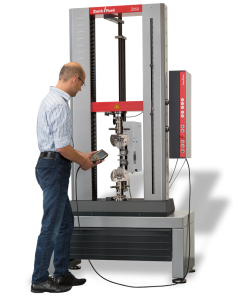 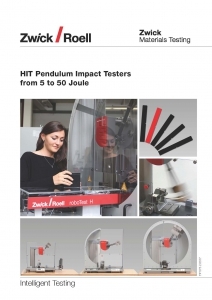 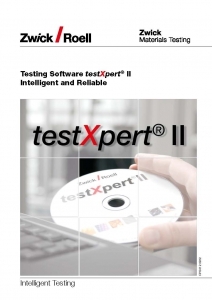 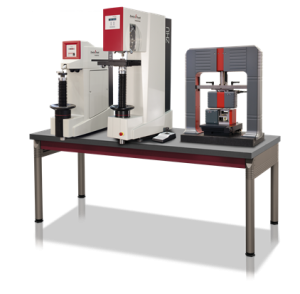 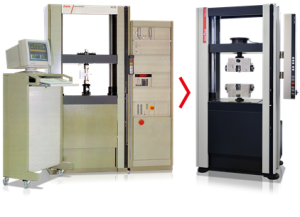 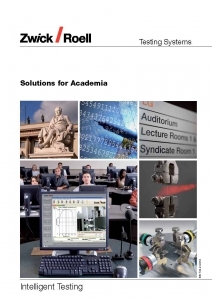 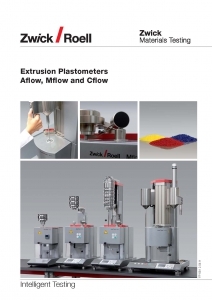 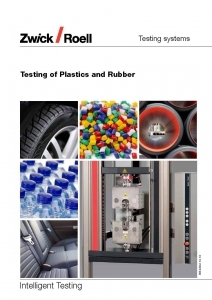 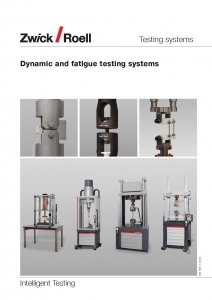 ZwickRoell is the world’s leading supplier of materials testing machines. 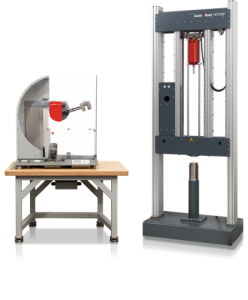 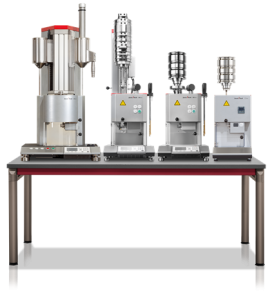 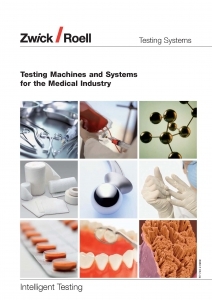 Our materials testing machines are used worldwide in R&D and quality assurance in more than 20 industries. 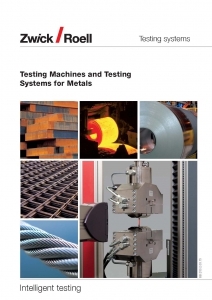 For more than 160 years, ZwickRoell has stood for reliable test results, excellent service, and quality and reliability in materials and components testing. 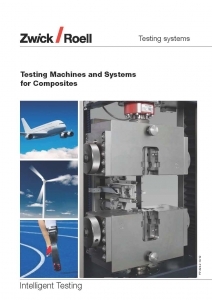 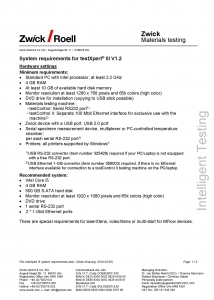 The ZwickRoell Group includes companies specialized in a variety of areas in materials and components testing. 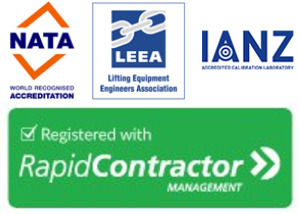 We work together to offer excellent technical capabilities, unique quality, and the highest degree of reliability possible.